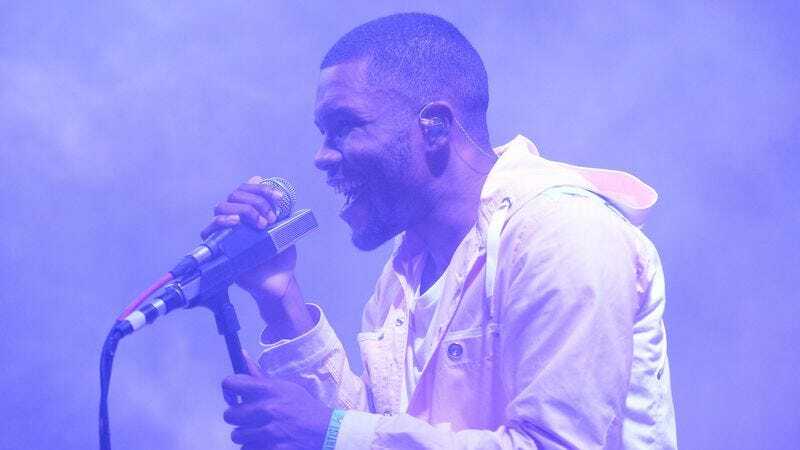 Famously reclusive musical superstar Frank Ocean gave a rare interview to the New York Times this week, speaking publicly for the first time since the twin release of his Def Jam-promoted visual album, Endless, and his self-released Blonde earlier this year. In the process, Ocean talked about skipping this year’s Grammys, cutting ties with Def Jam and his former management team, and his over-riding desire for control of his creative life. Frank Ocean - 'Nikes' from DoBeDo Productions on Vimeo.